Movie Box is an amazing app that is available on iOS and Android. You can stream online videos including movies, TV shows and programs without any problem. You can utilize this app on your iOS device without any problem as it is available everywhere for free. The latest updates with Movie Box provide some extra features. The advanced version of Movie Box app is called Movie Box++ which has more features than the regular version. 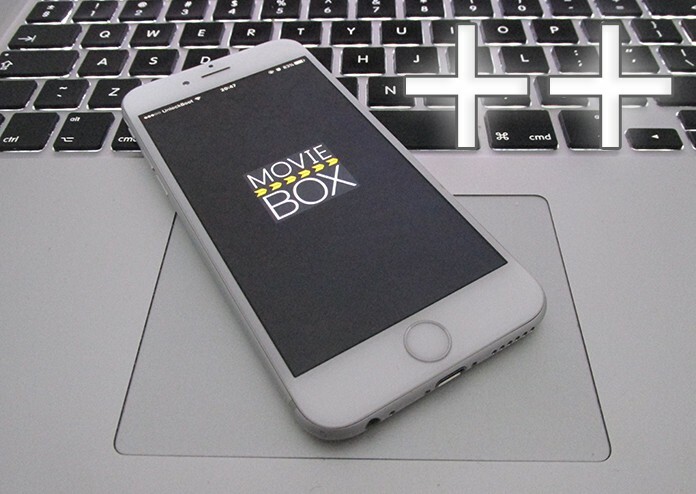 Read our guide below to learn how to install Movie Box++ on iPhone without jailbreak. When it was released, it was only available on the jailbroken devices. People jailbroke their devices in order to install the app when it was released. However, some people were not comfortable with the jailbreak. Today, we have the Movie Box++ app available on iOS 11 or iOS 10 without jailbreaking. This indicates you can easily install this app on your iOS device without any problem. You will just need some stuff including the Movie Box++ IPA file of the app that is required to download Movie Box on iPhone. Before doing anything, you must know what features you will get by installing the Movie Box++ app. The most amazing feature of the Movie Box++ app is it is available on all iOS devices. It doesn’t matter which iOS or which Apple device you have, you can easily install it. It is compatible with every iOS version – iOS 7, iOS 8, iOS 9, iOS 10 or iOS 11. It has all the essential features which you can get in the regular version of the app. You will be ready to install Movie Box++ and use this app without suffering from the annoying ads. After getting the information about the app, let’s start the installing process. Don’t worry about the process. It is straightforward and easy to understand. 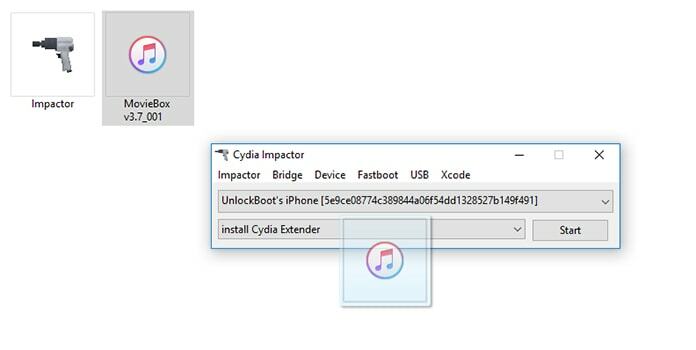 All you require is to download and install the Cydia Impactor app that is used to sideload apps on your iOS device. This application is available on both Mac and PC. You can download either version from our website. Simply go to this link and download the app for your system. After getting the Cydia Impactor app, you will need to download Movie Box++ IPA file. The IPA file can be also downloaded from our website. Also, grab a USB cable that will be used to connect your iPhone to your system. Now, look at the process of installing the Movie Box++ app on your iOS device. Step 1: First of all, open Cydia Impactor app on your system. Step 2: Now connect your iPhone to your system using a USB cable. Step 3: You will see a list of connected devices on the screen of Cydia Impactor app. Step 4: Find your app and select it. Step 5: Now drag theMovie Box++ IPA file to the Cydia Impactor screen. Step 6: You will be asked for an Apple ID. This Id will be used to install the app on your iOS device. 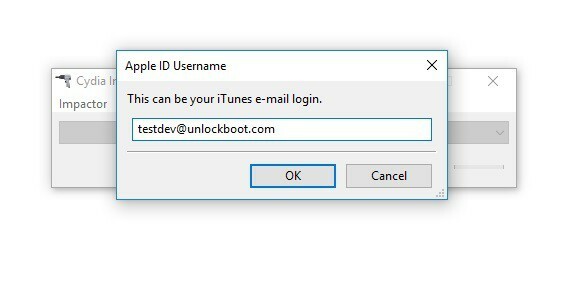 Step 7: Put the Apple ID and Password in the box and click OK. Step 8: Now hit the start button and expect for the process. Step 9: It will install Movie Box++ on iPhone after some time. The app is installed on your iPhone. Just go to Settings -> General on your phone and click on Profiles & Device Management. Here you will see the list of installed apps under your Apple ID. Click on Movie Box++ app and tap trust. 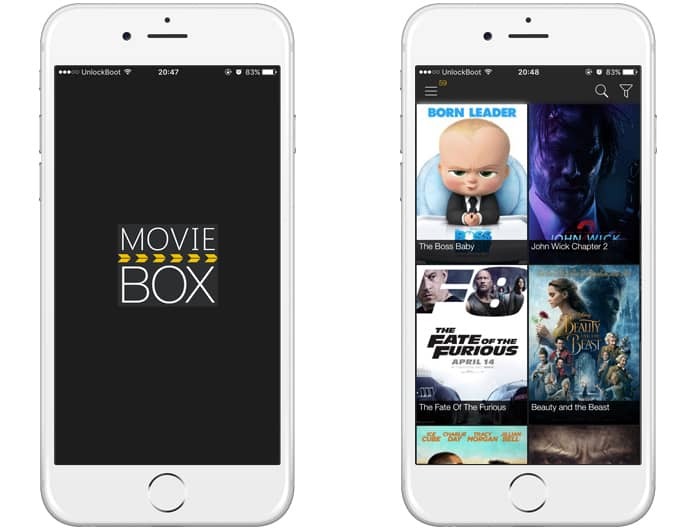 Now you can use the Movie Box++ app on your iPhone or iPad without any problem.